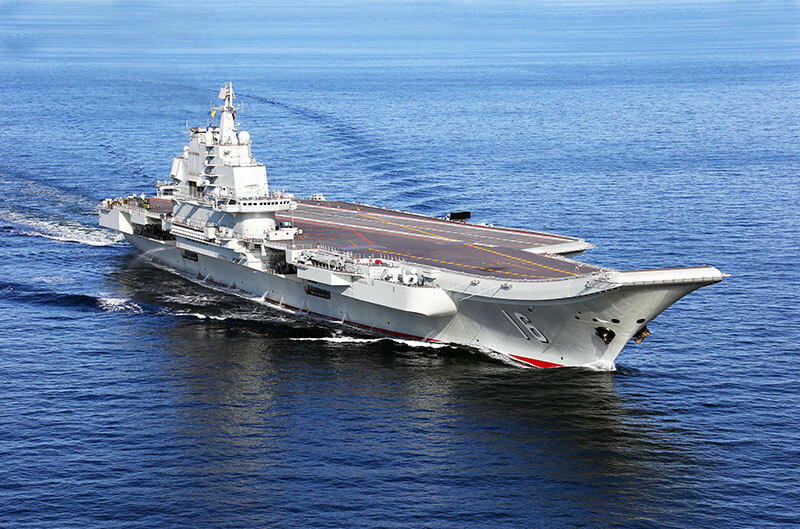 Armed Forces being the pride of every country bear the highest quality standards in terms of the materials used in their systems. 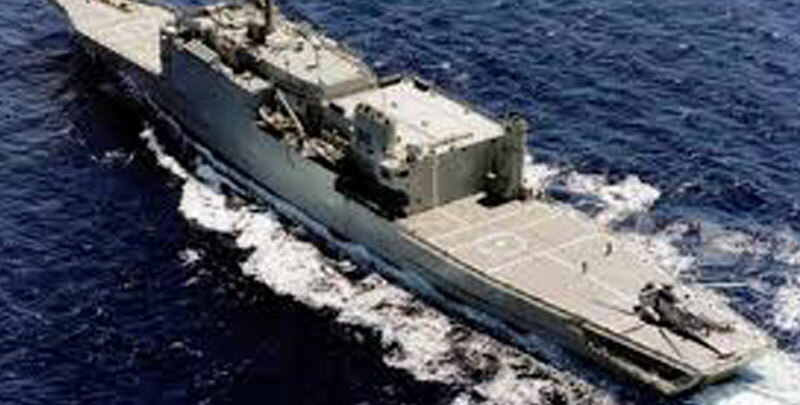 Our products mainly Pyplok® has been used in many Navy Vessels of various countries. 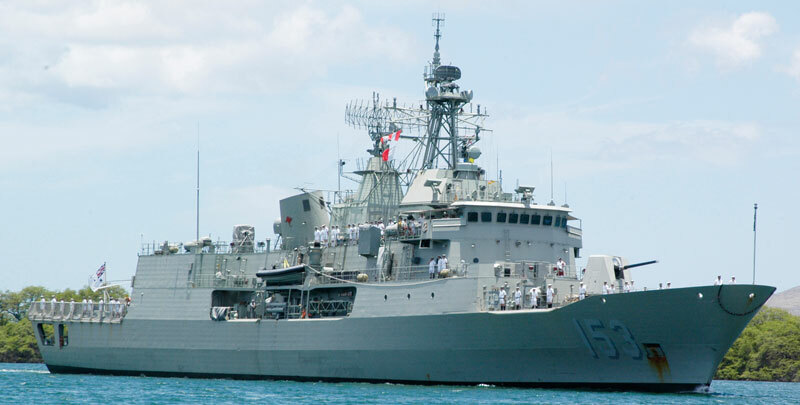 Our products have been serving any Navies since 1970’s namely NAVSEA-US Navy, US Coast Guard, Australian & New Zealand Army Corps. 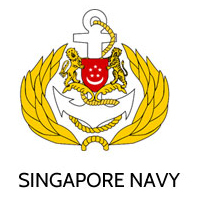 Navy (ANZAC), Oman Navy, Singapore Navy, Canadian Coast Guard, PLA Navy (China). 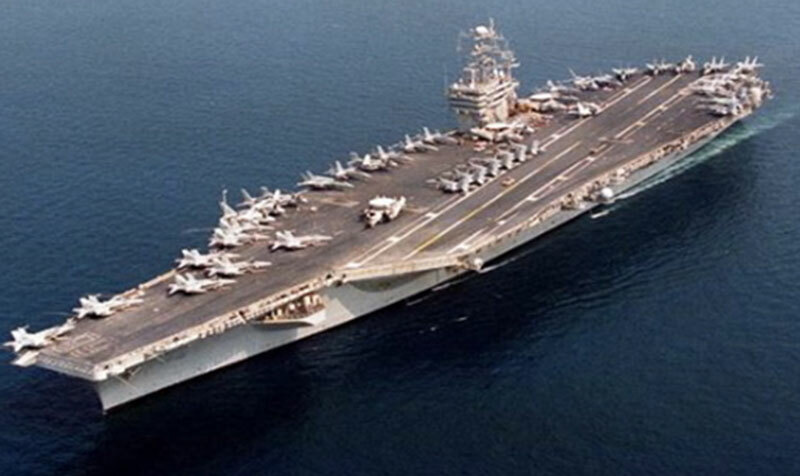 Acceptance of our products in high pressure piping and other piping in the above Navies shows the quality we offer. 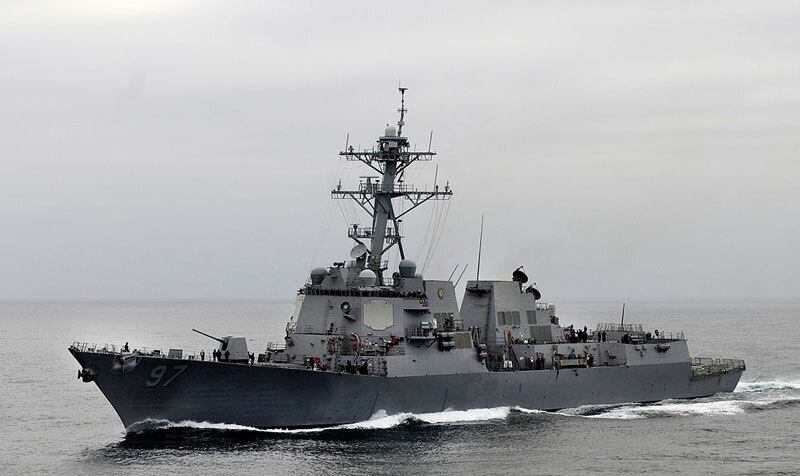 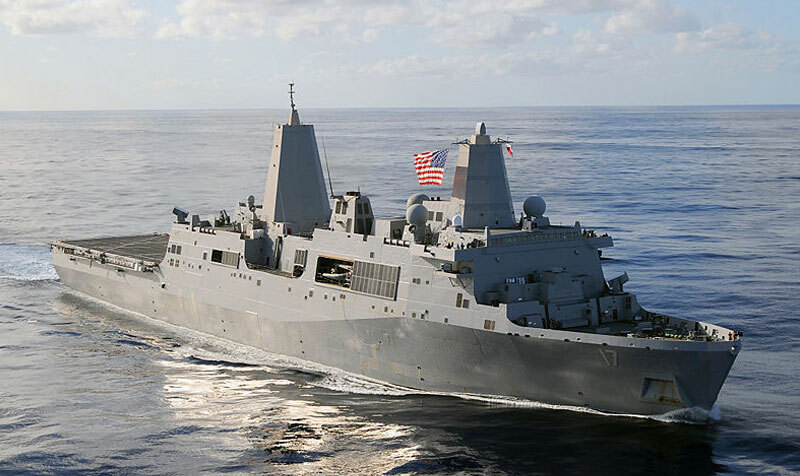 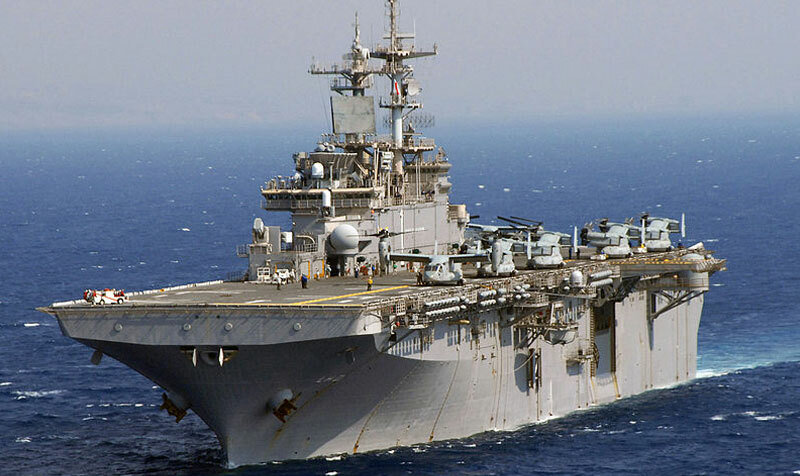 Pyplok® has been used in a number of US Navy Ships built in a number of US Shipyards like Bath Iron Works, Pearl Harbor, General Ship, Philadelphia Naval Shipyard, Norshipcko, Norfolk Naval Shipyard, Charleston Naval Shipyard and many other. 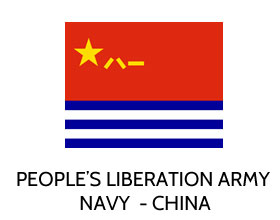 Refer to the list of shipyards and the ships built by them. 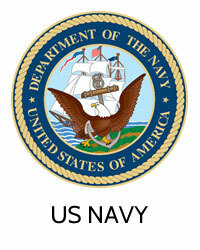 Pyplok® is an approved pipe fitting by US Coast Guard and NAVSEA (US Navy System Command). 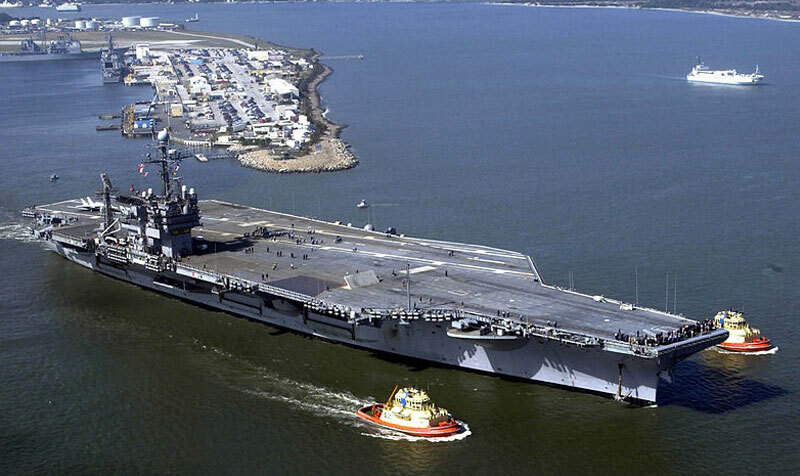 Refer the US Coast Guard Approval & NAVSEA Approval. 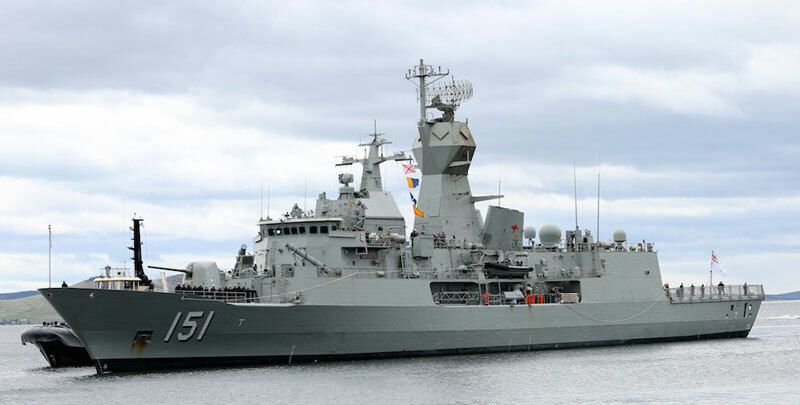 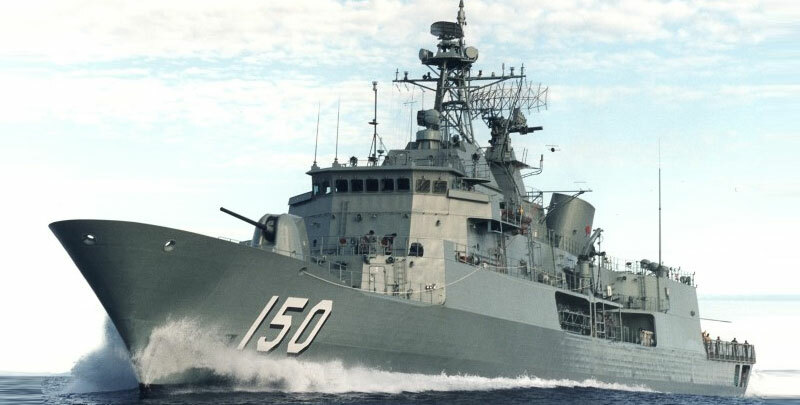 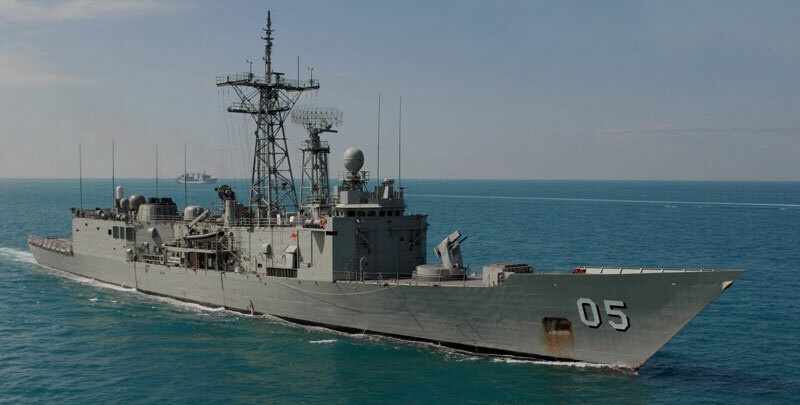 Pyplok® has been used in ANZAC Class frigates for the Australian & New Zealand Navy. 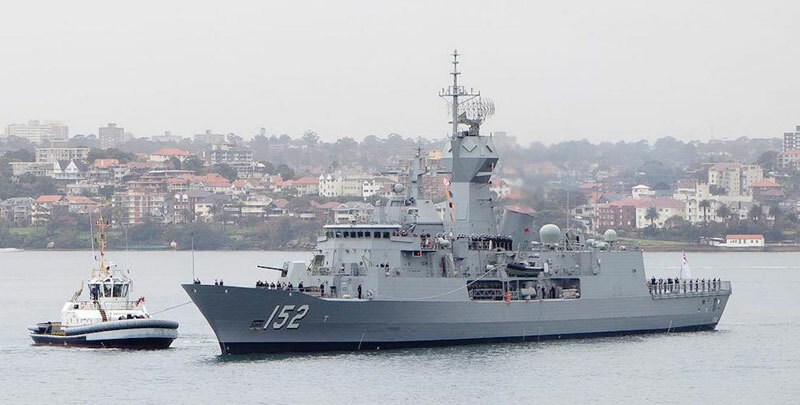 ANZAC Class Frigates namely HMAS ANZAC, HMAS Arunta, HMAS Stuart, HMAS FFG Darwin, HMAS Warramunga, HMAS Manoora used our products. 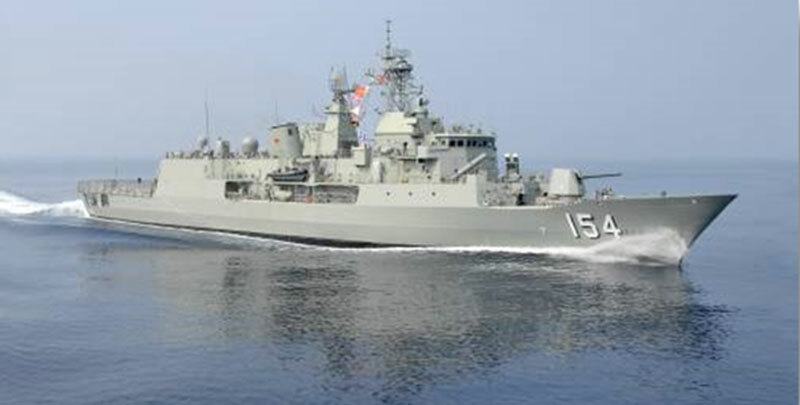 Pyplok® was used in a number of ships from the PLA Navy. 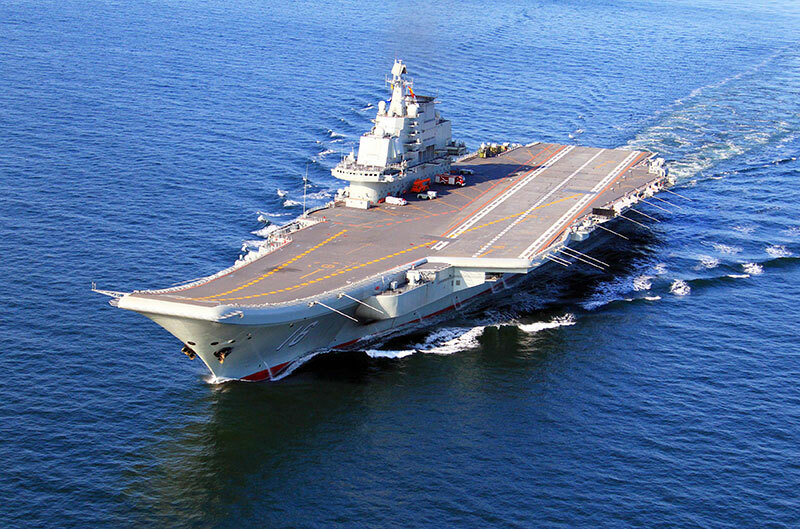 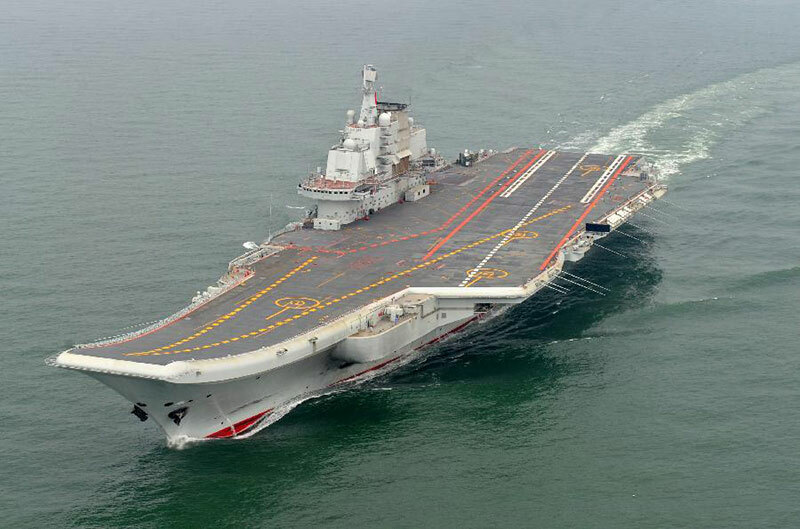 One worthy mention is the Chinese Liaoning Aircraft Carrier. 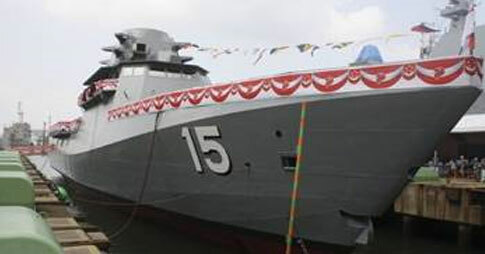 Pyplok® was used in the LMV Class Vessel for the Singapore Navy. 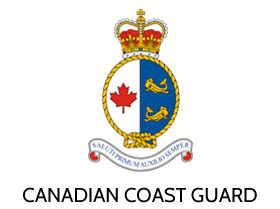 Pyplok® an approved pipe fitting by the Canadian Coast Guard. 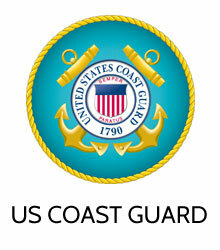 Refer to the Canadian Coast Guard Approval.